First time ever introduction to tribal guarachero in NL?! DJ Tetris, from the southern state of Oaxaca, has been a key part of the Mexican tribal guarachero scene for quite some time now. The origins of this particular style of dance music are from Monterrey and is characterized by the use of pre-hispanic rhythms, cumbia, and electronic beats, mixed with flute melodies, accordeon and synthesizers. 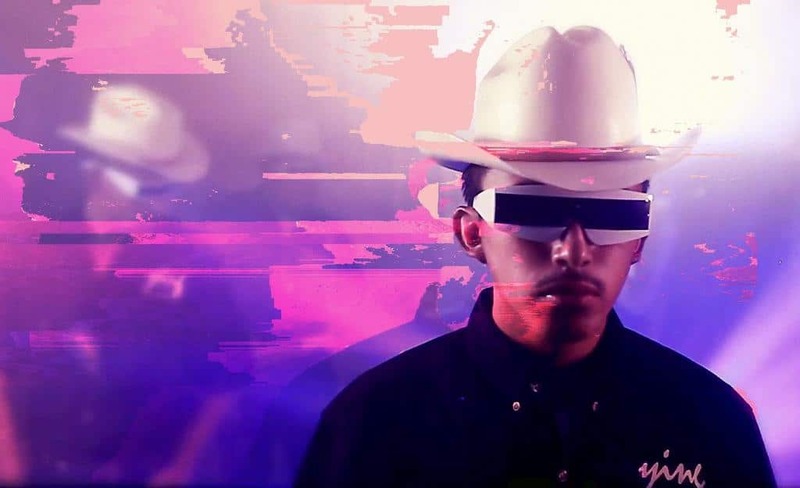 With his signature style (a mix of tribal guarachero, Mexican fanfare, Mariachi en musica norteña Tetris quickly found a home with the N.A.A.F.I. collective (Lao, Siete Catorce, Mexican Jihad, Fausto Bahia). N.A.A.F.I. are famed for their special events and their unconventional ways of celebrating street/subculture. Tetris’ ultra-danceable ‘Costeño’ came out on N.A.A.F.I. in 2014. Always on the search for new sounds from around the globe, Duckfood’s massive music collection absorbs anything from renaissance to Moroccan trance. His DJ selections are colourful and not hampered by any preoccupation about genre. Duckfood is connected to both Rebel Up! and Pantropical. We threw him in the deep end with his maiden Pantropical set at the MDOU MOCTAR / ChupameElDedo double bill (14.07.16), but this young man unequivally impressed with his skilful set, that even ended up as a live jam with Mdou’s 2nd guitarist.